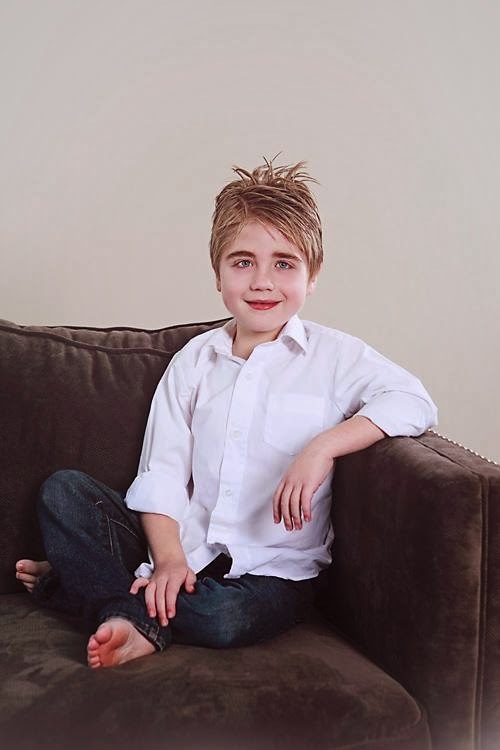 Noah was moved back to the ICU this morning. He may have to be put back on the ventilator. Please pray for my little boy. Aw Crys... we are praying for him and for you and your little family. We love you and hope he ges better soon . We love you dearly. 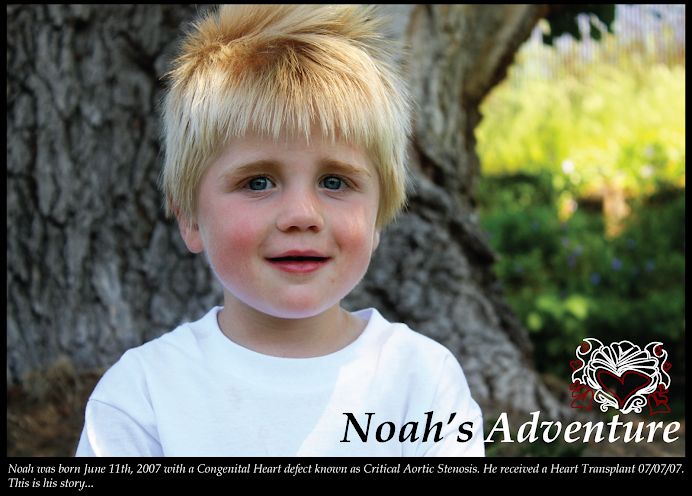 Our hearts break for you each time you plummet downward on your roller coaster ride with Noah. 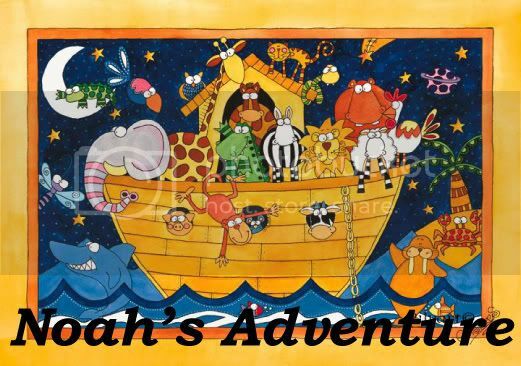 We do have faith that tomorrow brings an upward wave and that the ride eventualy comes to an end, when you can step off (off of the ride) and bring Noah home to Salt Lake and lay him in his cute crib where we can ALL stand quietly by and watch him nap. We can hardly wait. Just wanted you to know that we are praying for you also. I did put his name in the Temple when I went on Friday. I hope that you get the peace and comfort that you need right now and that Noah starts to do better.